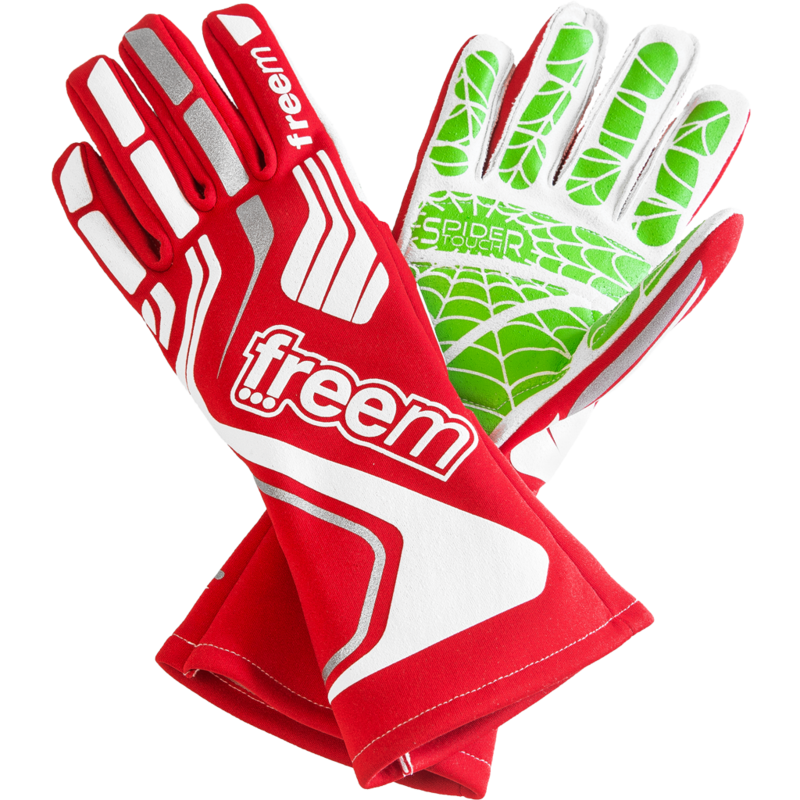 The first technical kart glove with anti-slip inserts on the whole surface of the palm. The new technology used by the Spider Touch 2 Gloves replicates that of a "Spiders Touch" to ensure an exceptional grip on the fly and in every condition. Micro-padded palm for improved comfort. Lightweight, breathable and extremely functional. Washable at 30 ° C in the washing machine.